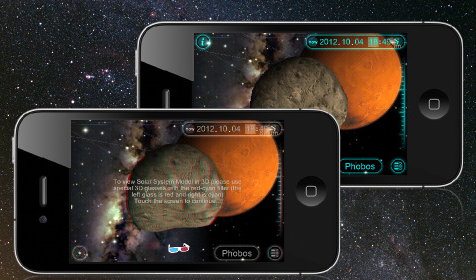 Mars Globe HD: this Mars app gives you a tour of the red planet right on your iPad. 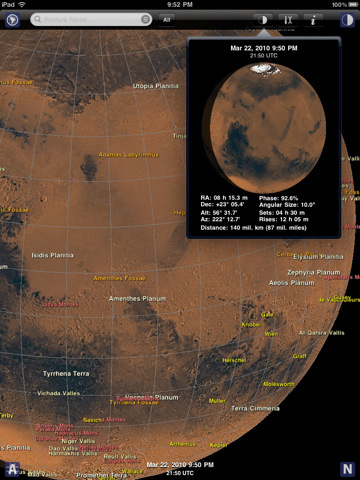 It has a wealth of Mars-related information with 1500+ surface features. 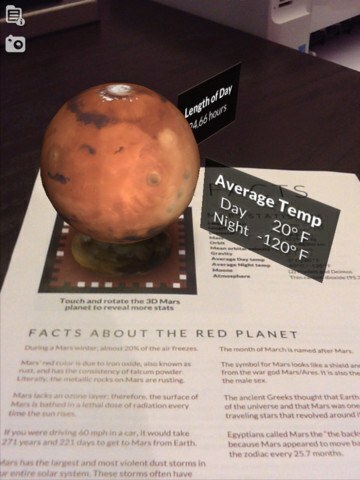 Experience Mars: this augmented reality Mars app entertains and educates its users. It has stats and all kinds of interesting information about the red planet. Luminos for iPad: a powerful astronomy application that gives you the opportunity to explore over 2,500,000 objects on your iPad. 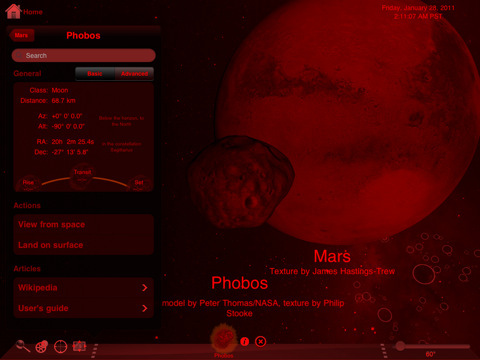 It allows you to fly to planets (like Mars) and find out all kinds of information about them and their moons. 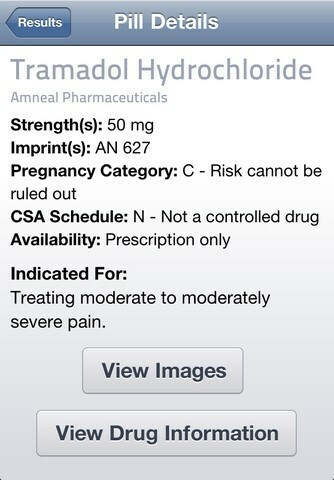 Gives a whole new meaning to exploring the universe on iPad. 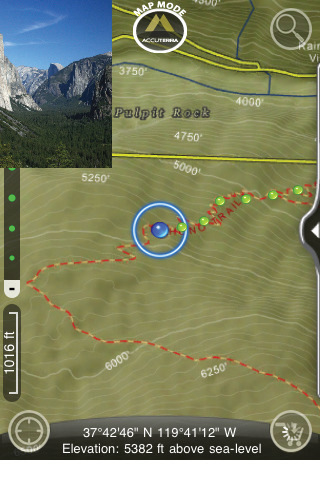 Mars Atlas: gives you an easy way to manipulate a 3D globe of Mars on the go. Covers over 1600 surface features. 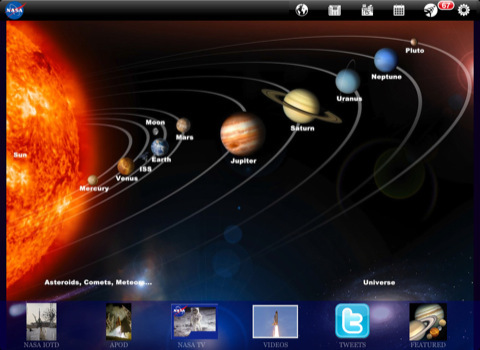 Solar Walk: a 3D application for iPad that gives you the opportunity to explore our solar system to your heart’s content. 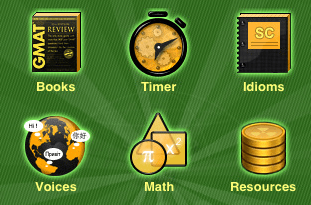 Using this app, you can fly to planets and learn all kinds of information about them. NASA App HD: a free astronomy application by NASA that provides you with over 11000 images, live streaming, NASA mission information, and more. 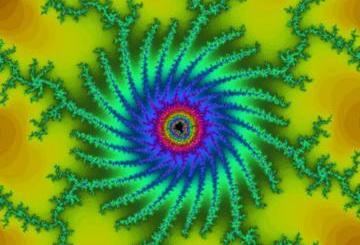 It’s focus is not on Mars only but still useful to have. What’s your favorite Mars app for iPad?